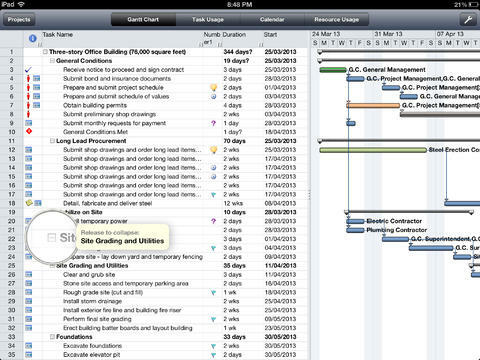 Gantt Pro: a project plan reader for your iPad. 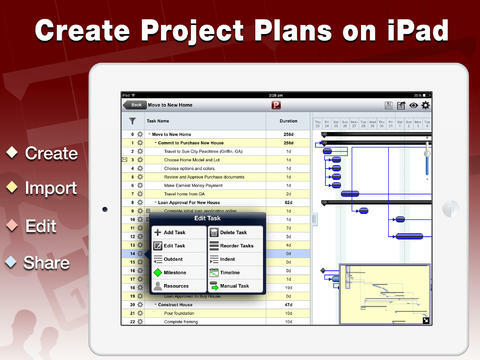 It lets you import and edit Microsoft Project plans on iPad. Projects: a quality project planning tool with an intuitive link navigator, multiple view options, Gannt charts, and more. Lets you export tasks to Microsoft Project. It works in landscape and portrait modes. 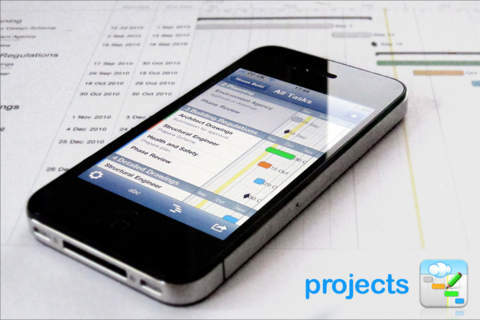 Project Planning Pro: another tool for managing projects on the go. It lets you create or import project plans. 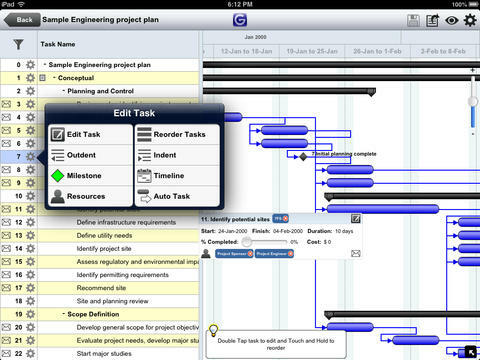 You get interactive Gantt charts, 4 types of tasks, and the ability to export plans to MS Project. 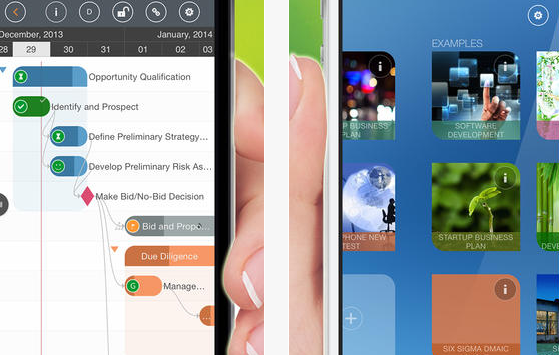 QuickPlan Pro: helps you manage your projects on your iOS device. You get Gantt Chart with UI customization options. 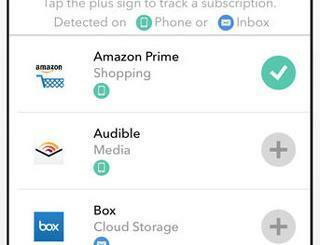 Projects can be imported from Dropbox, Box, iTunes, Email, or via AirDrop. You can even export projects as MS Project files. Projects adlib: a viewer for Microsoft Project files. Lets you read MPP files without conversion or exporting. The app reproduces all your tables, custom fields, date and currency formats, graphical indicators, and other information. Not cheap though. Microsoft Project is not for everyone. Those of you who manage projects all the time probably have to deal with it though. 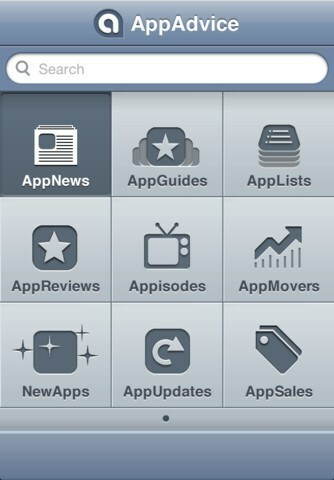 The above apps allow you to view your project plans on your iOS devices.